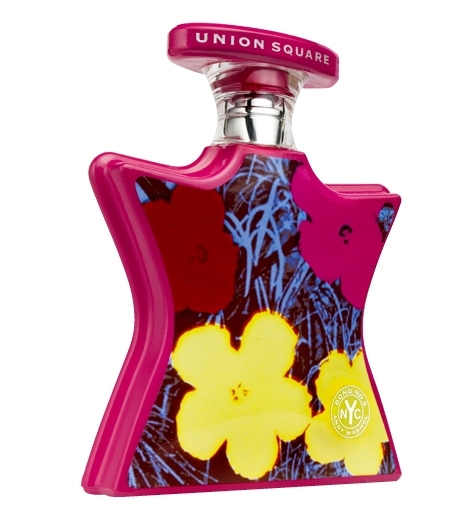 "Astor Place is a fresh floral scent that blends freesia, poppy and violet with notes of teakwood..."
"This “woody gourmand oriental” starts with cassis, accented by thyme and violet leaf. 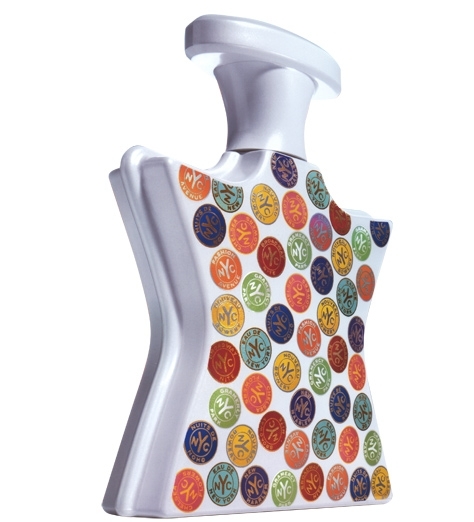 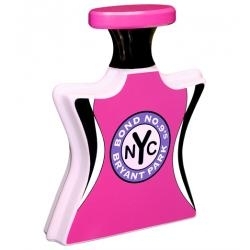 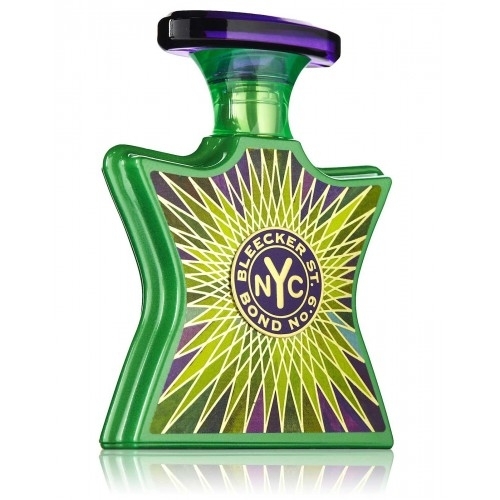 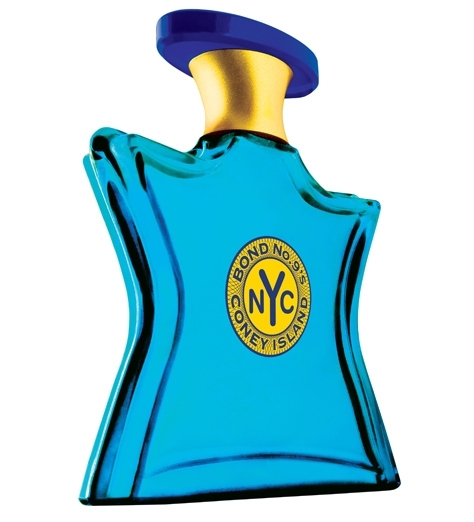 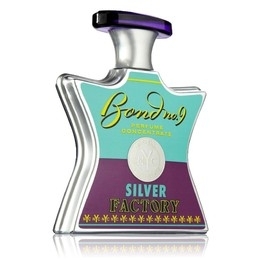 Cinnamon..."
"According to the brand, Bond N°9 Signature Perfume only contains four ingredients : oud..."
"Central Park South opens with grapefruit and blackcurrant. 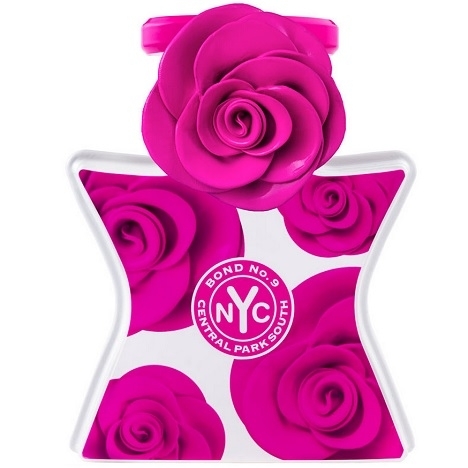 The heart blends jasmine and lily of the..."
"A subtle oriental scent that combines peach blossom, tuberose, patchouli and cardamome. 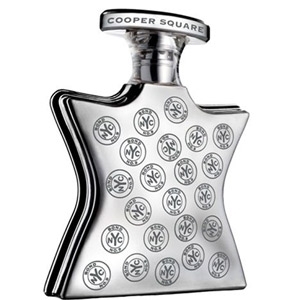 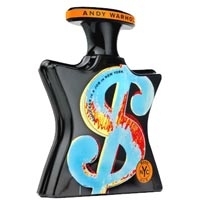 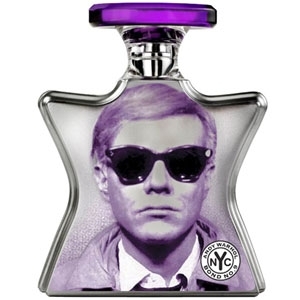 The woody..."
"The scent starts with spicy notes of juniper berry. 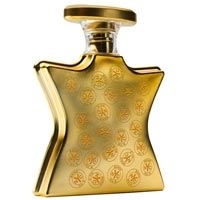 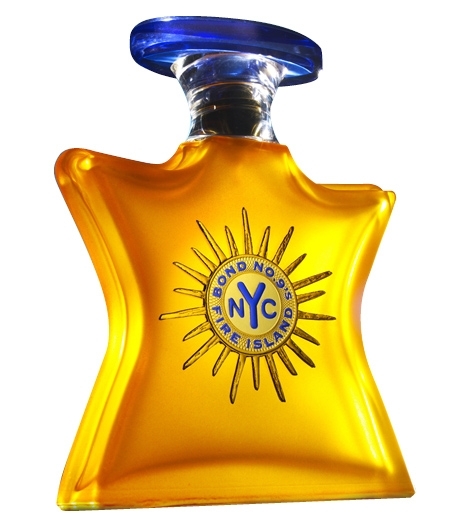 The heart is composed of cognac and labdanum..."
"The fragrance opens with ‘breakfast-y citruses’ notes. 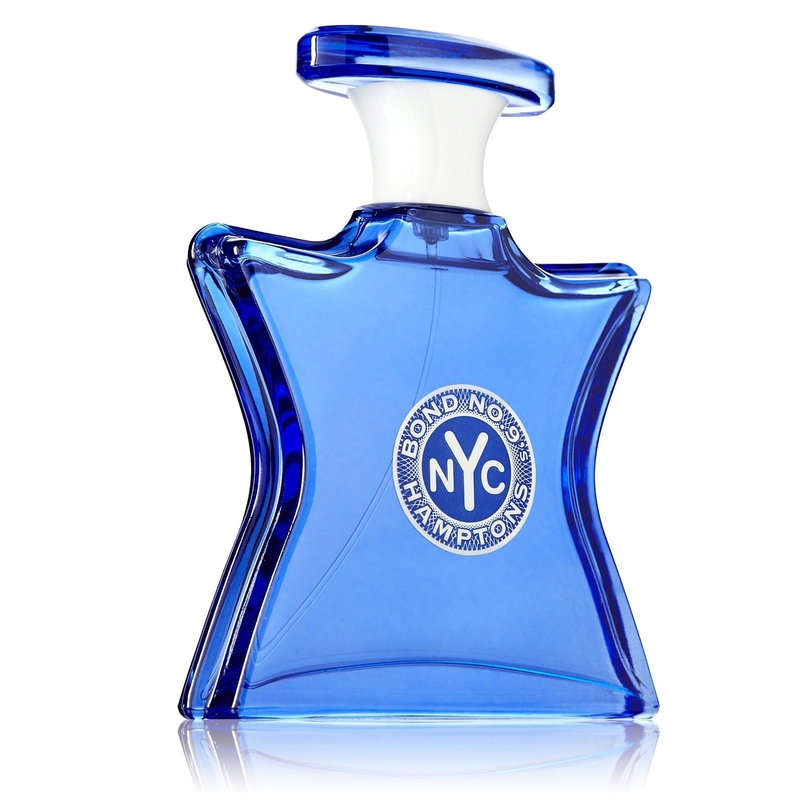 The heart unveils a subtle blend of..."
"Fire Island proposes a scent that reminds the smell of suntanned skin : ‘freshly bathed skin,..."
"The crisp, breezy opening features salty sea air accented by citrus and fresh greens. 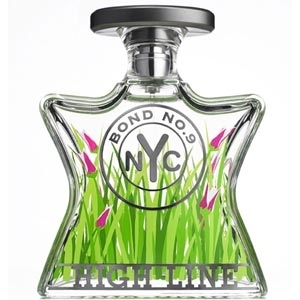 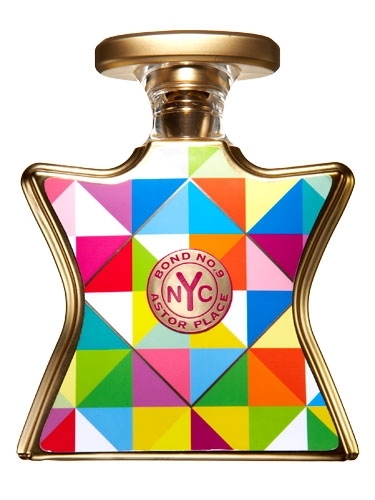 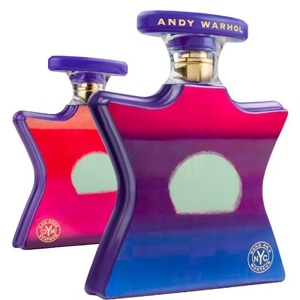 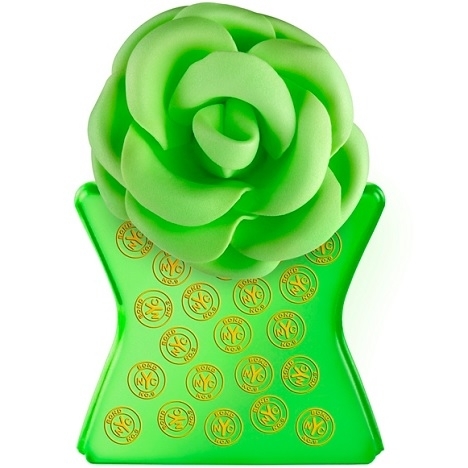 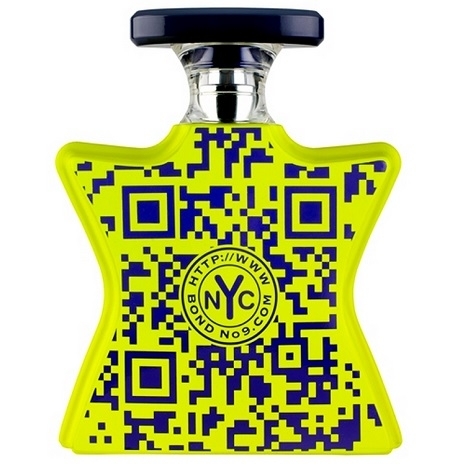 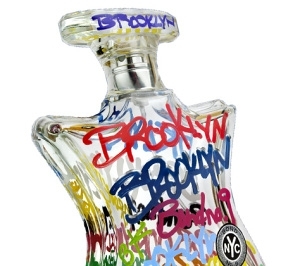 A bright..."
"Hudson Yards opens with dewy petals of freesia and lily of the valley and pink pepper. 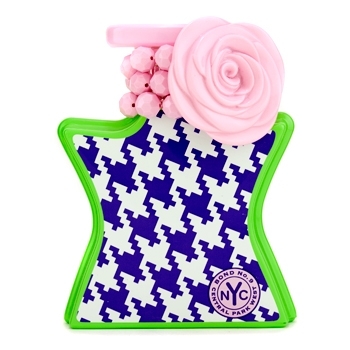 The heart is..."